We are a professional company specialized in individual and group transport. 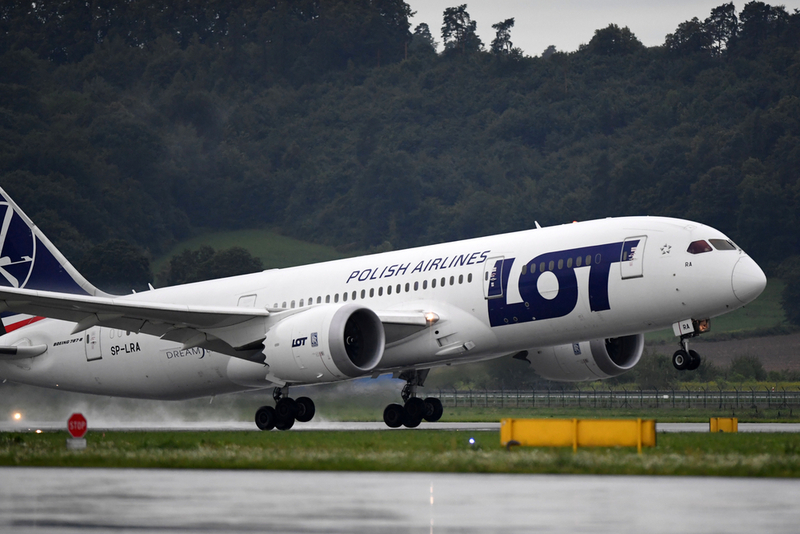 Our services range from airport transfers to/from Balice & Pyrzowice Airports (client pickup directly at the terminal) and trips to the most beautiful places in Lesser Poland. We deliver a complete service with focus on client's comfort and satisfaction. 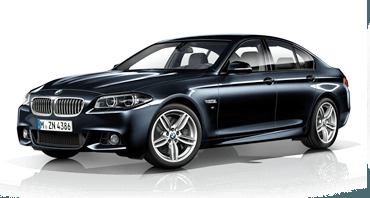 If looking for a car with driver in Cracow contact us by email or phone and we will work out a solution to meet your needs. Zakopane is the biggest city in direct proximity to Tatra Mountains, a giant center of winter sports informally called the winter capital of Poland. Zakopane is a treat itself with the famous promenade known as Krupówki, traditional architecture and ubiquitous folklore so original and appealing that hardly anyone can stand indifferent. Fantastic location makes Zakopane a wonderful starting point for trips into the Tatra Mountains, a great place to relax both in winter and summer. 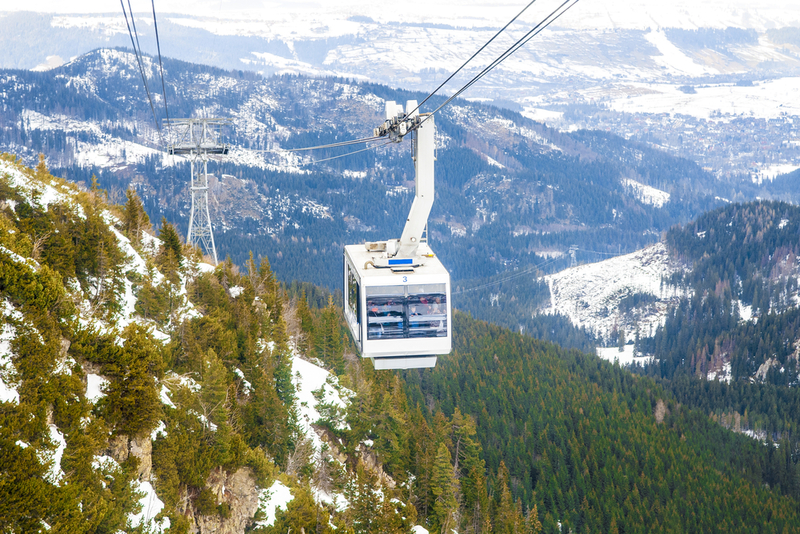 It is a true paradise for winter sports enthusiasts with plenty of slopes for both skiers and snowboarders. There are several ski resorts, lifts, equipment rentals and ski schools. Plenty of tourist facilities with extensive hotel offerings makes it extremely easy for every tourist to find something fitting. 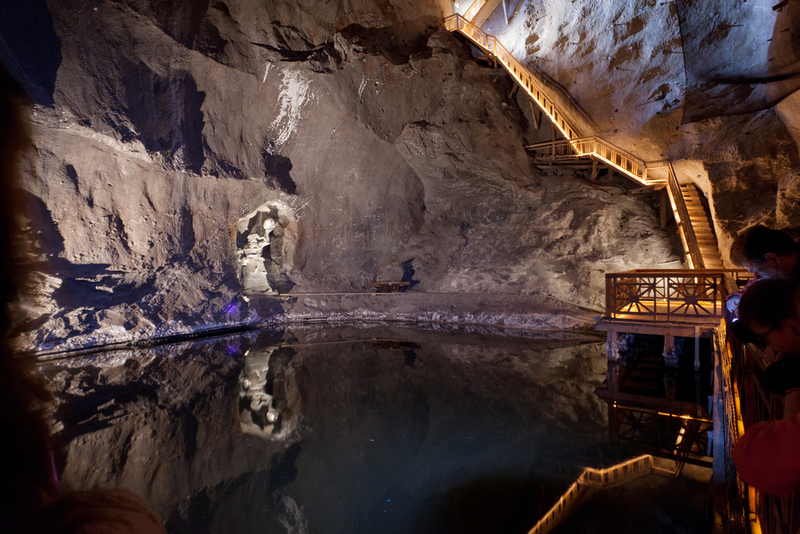 One of the world's oldest stone salt mines. It is located in Wieliczka near Krakow. 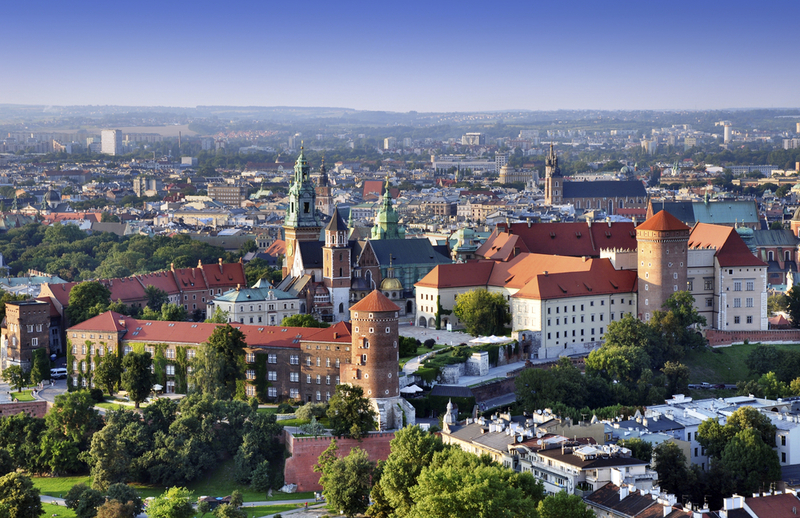 It was a part of the Cracow soup together with the salt mine "Bochnia" from the XIII century until year 1772. The salts mined in the mine come from the Miocene and have been moved by several dozen kilometers from the original location by tectonic movements of the Alpine orogeny into the present site. In 1976 the mine was entered in the National Register of Monuments. Two years later in 1978 it enlarged the UNESCO World Cultural and Natural Heritage List. In 1989 the Salt Mine "Wieliczka" expanded the World Heritage List, which was abolished in 1998. 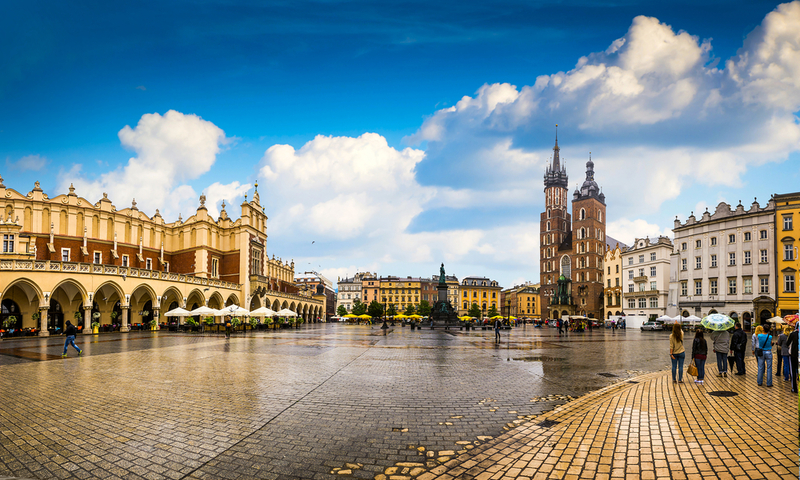 Since 1994, it is also a monument to Polish history. On June 30, 1996 the mine utilization was completely stopped. 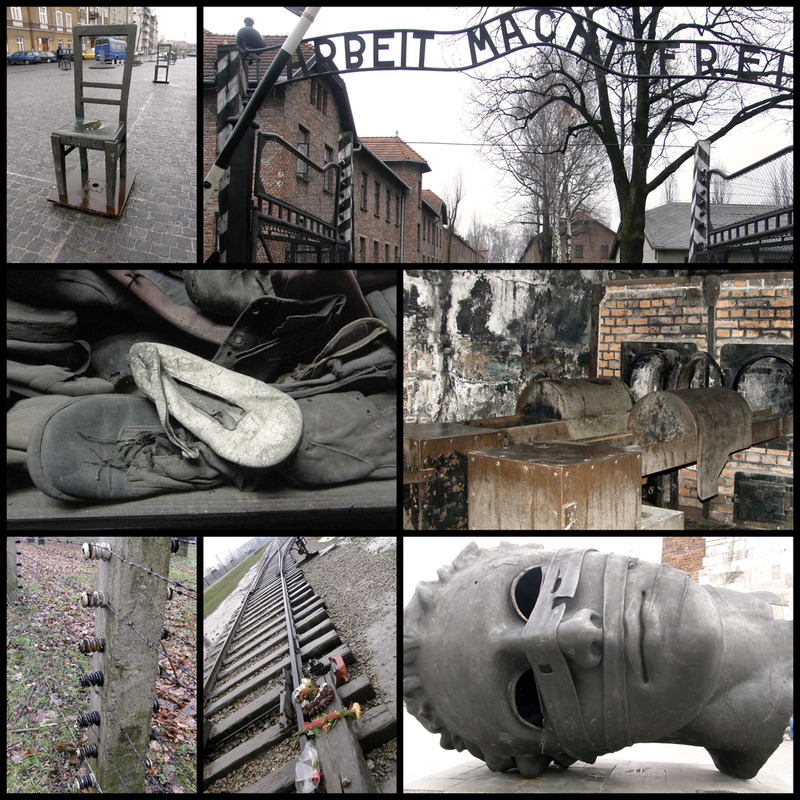 The Auschwitz camp has become a symbol of terror, genocide and Shoah for the world. It was created by the Germans in mid 1940 on the outskirts of Auschwitz, incorporated by the Nazis into the Third Reich. The immediate cause of camp's creation was the growing number of mass arrested Poles coupled with overcrowding of existing prisons. Initially, it was to be another concentration camp created by the Nazis starting from the early thirties. This function of Auschwitz was fulfilled throughout its existence, even when (since 1942) it became simultaneously one of the centers of the "Endlösung der Judenfrage" (the final solution of the Jewish question) - the Nazi plan of exterminationg the Jews inhabiting the territories occupied by the Third Reich. The birthplace of Pope John Paul II before he began his studies in Cracow. 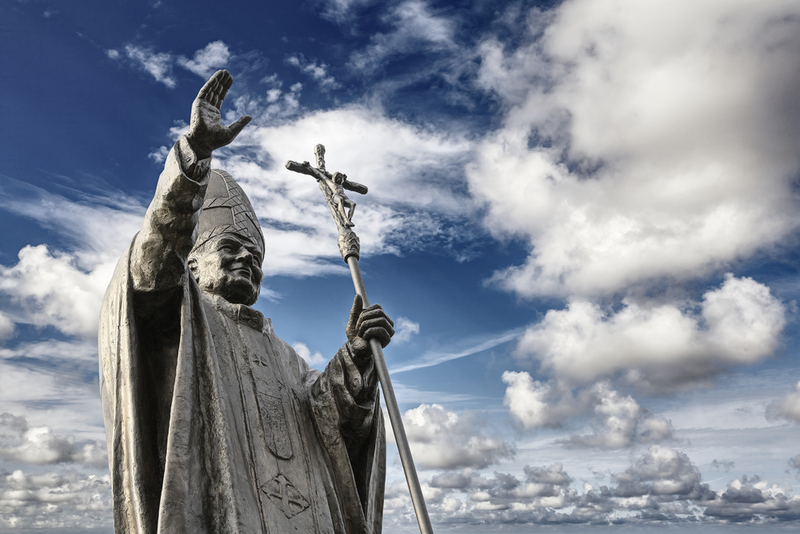 One can visit the church at which John Paul II was baptized and visit his family home where he lived which now houses a museum dedicated to his person, his biography and an exhibition of old original photographs. 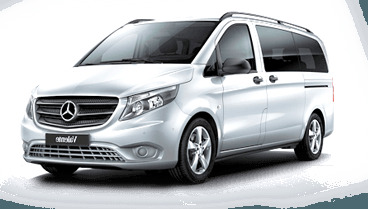 In addition to standard airport transfers we also encourage you to take advantage of the VIP Package, where we reserve apartments for our clients in the very center of Cracow, including transfers to and from the airport itself and a trip to Auschwitz camp (coupled with tickets to the museum with English-speaking guide). The VIP Package can be modified with accordance to the wishes of our clients (ie accommodation standard and optional tours). As part of the VIP package we guarantee a high standard of accommodation (4-6 persons apartments for 250-300 PLN / day) and competitive prices.